Boudreau’s Fuels is proud to launch ‘Fuel for Food’ in support of local food banks in your community. Every time you place a delivery order with us, a donation is made to a food bank serving your region. There is no additional cost to you. Just a warm cost-free feeling knowing your purchase has contributed to helping those in need by reducing hunger locally. 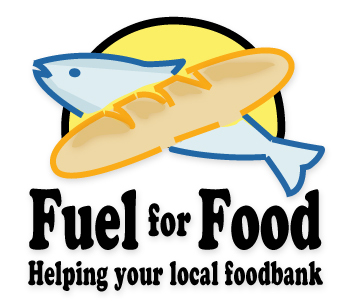 ‘Fuel for Food’ supports ten locally managed food banks serving the needy. Every purchase you make contributes to the food bank serving that area. These are the participating food banks receiving funds through the ‘Fuel for Food’ program. We thank you for considering our services and allowing us to help those less fortunate.